The first few hours after a storm subsides can be a hectic time for homeowners, leaving them at their most vulnerable. You have to secure your family’s safety and then deal with the roofing damage. It is in these dire times that storm chasers step in and often take advantage of homeowners. Let us tell you more about them and why you should avoid them at all costs. Storm chasers are scammers that pose as roofing contractors. Their M.O. is that they follow the path of storms and then offer roof “repair” to the victims. They take advantage of distraught homeowners who don’t know any better and perform substandard, cleverly disguised work. Problems often won’t be apparent until the next storm hits. These unscrupulous individuals do not have a business location, a valid contractor license or even a legitimate company name. You only have their word when you ask them to prove they are who they say they are. The contact information on their business cards, assuming they even provide one, is likely invalid by the time you need to follow up on their work. There are several reasons you should never entertain these charlatans when it comes to your roofing. Professional roofers will never provide substandard work and give you a false sense of security; we make sure that your roof will be able to withstand the next storm. Our work conforms with local and international building codes, so you can rest easy knowing that when professionals fix your roof, the repairs will last. Working with professionals also helps you avoid unintentionally voiding your roofing warranty coverage. If we happened to be the same roofer who installed your roof, we may even have access to the original materials used. Plus, we thoroughly and accurately document storm damage repair work as well as work with your insurance provider so you receive the insurance payout that your home deserves. 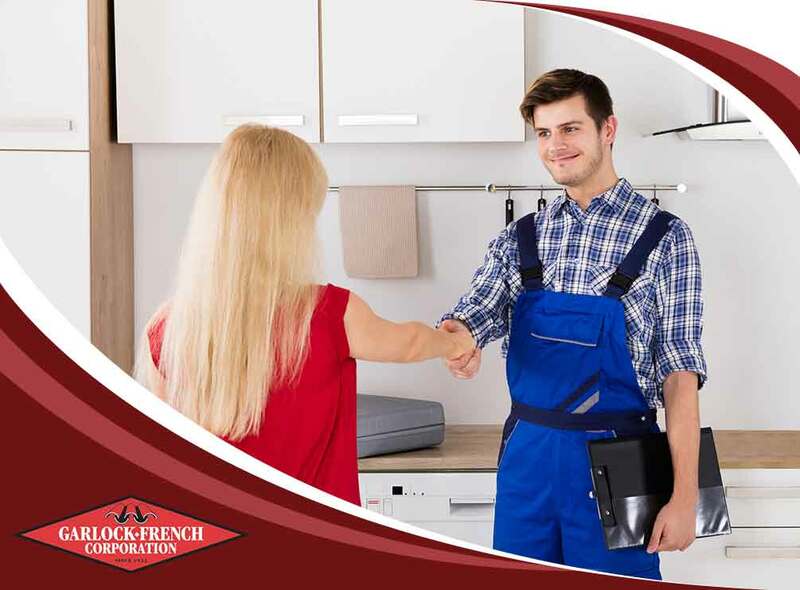 Garlock-French Corporation offers a wide variety of roofing services, from metal roofing installations to emergency roofing services. Call us today at (612) 722-7129, or fill out our contact form to schedule a consultation. We serve Minneapolis, St. Paul and nearby Minnesota areas.